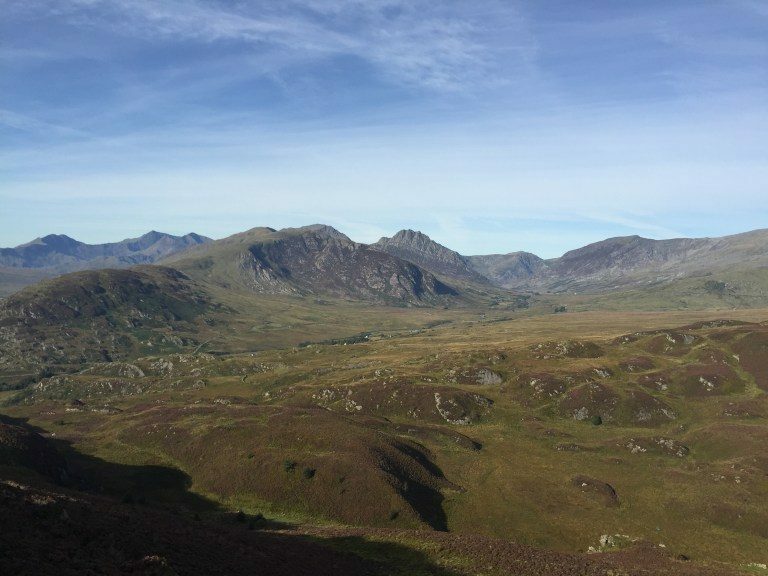 Snowdonia has no shortage of beautiful views, but one of the very best is from the summit of Crimpiau, just a short walk from village Capel Curig. Crimpiau (470m) is a small mountain, which packs a mighty scenic punch. 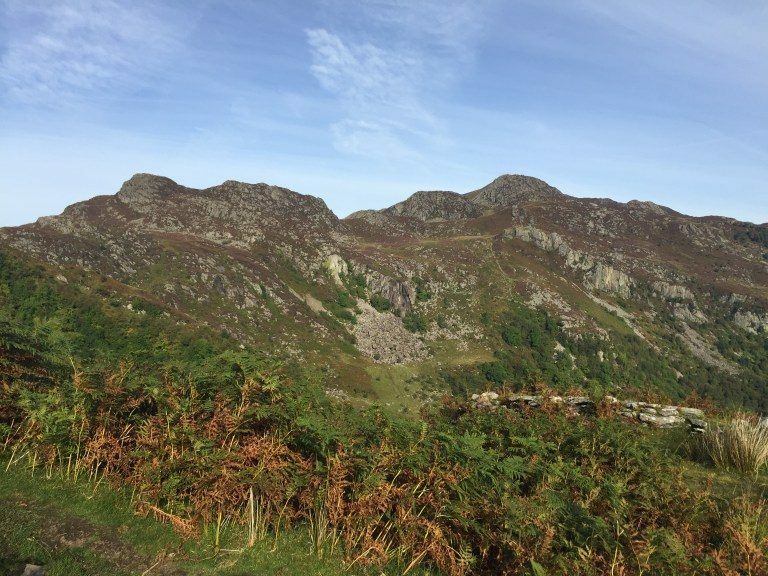 A short walk from the Moel Siabod café is one of the most spectacular panoramic views in Snowdonia. 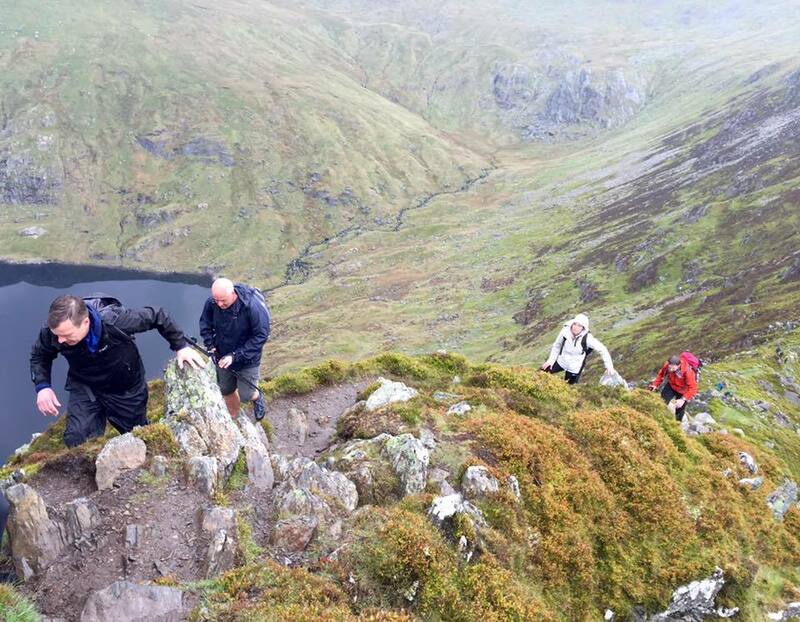 Crimpiau is a fantastic walk for all abilities offering views over the main Snowdonia mountain ranges. If time is short and you want to take in some big Snowdonia views then we highly recommend this short walk to the summit of Crimpiau. For those wanting a longer route then there are several route options from Crimpiau. 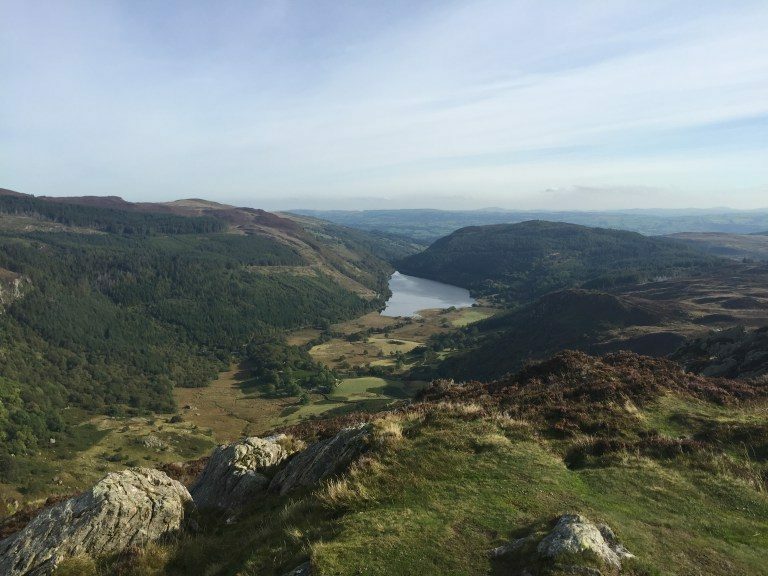 From Crimpiau you can head down to the beautiful Llyn Crafnant or for the more adventurous head north over Craig Wen and Creigiau Gleision with a circuit of Llyn Cowlyd. If you have climbed Crimpiau then we would love to hear about it. Please leave some comments below and tell us about your Crimpiau experiences. The view from the summit is impressive with the steep cliffs and peaks of the Glyderau mountain range with Tryfan dominating the skyline take centre stage. The Carneddau look spectacular with their long ridges and broad peaks just inviting you to come and explore. 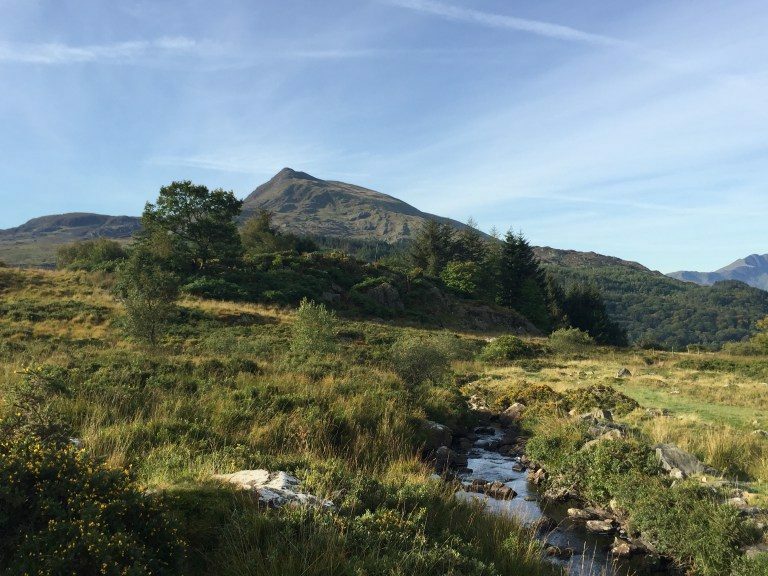 Moel Siabod dominates the view to your left with the twin lakes of Llynnau Mymbyr in Dyffryn Mymbyr, running from the village of Capel Curig. 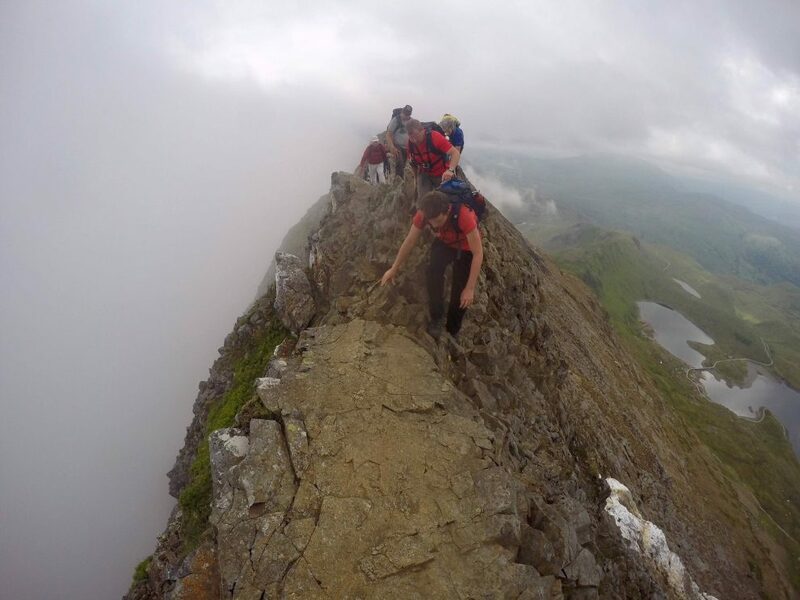 And if all that wasn’t enough you still have the magnificent view of the Snowdon Horseshoe. 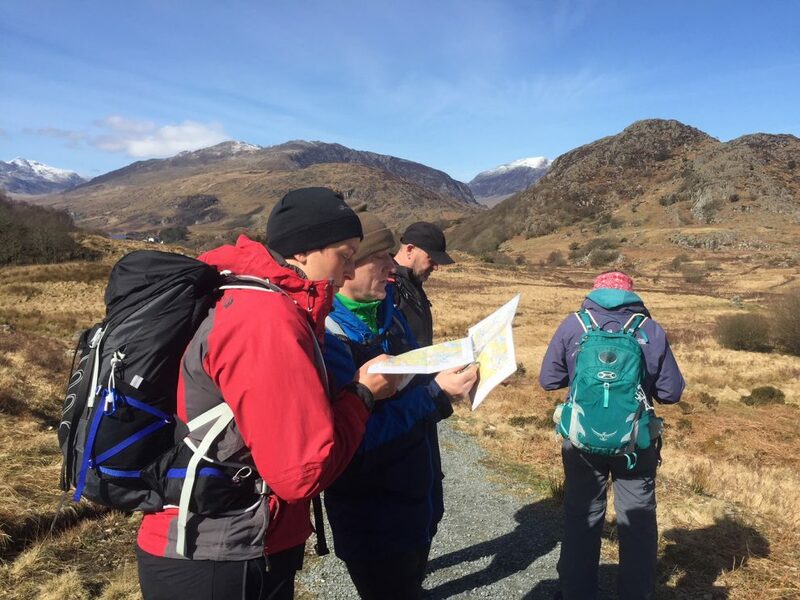 All this is just a 45-minute easy walk from Capel Curig. 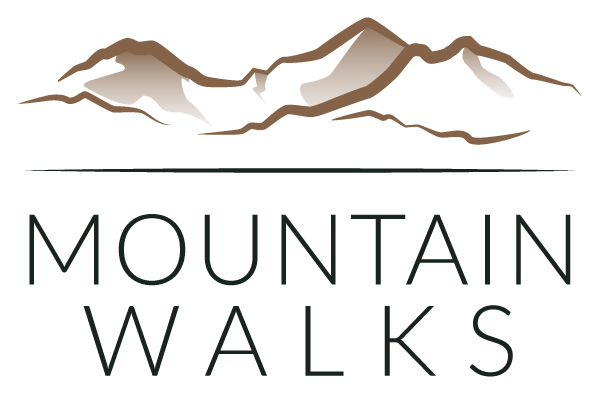 If its views you want and any easy afternoon stroll then this has to be the perfect trip for you. Oh, and the views directly behind aren’t bad too. Just don’t forget your camera. 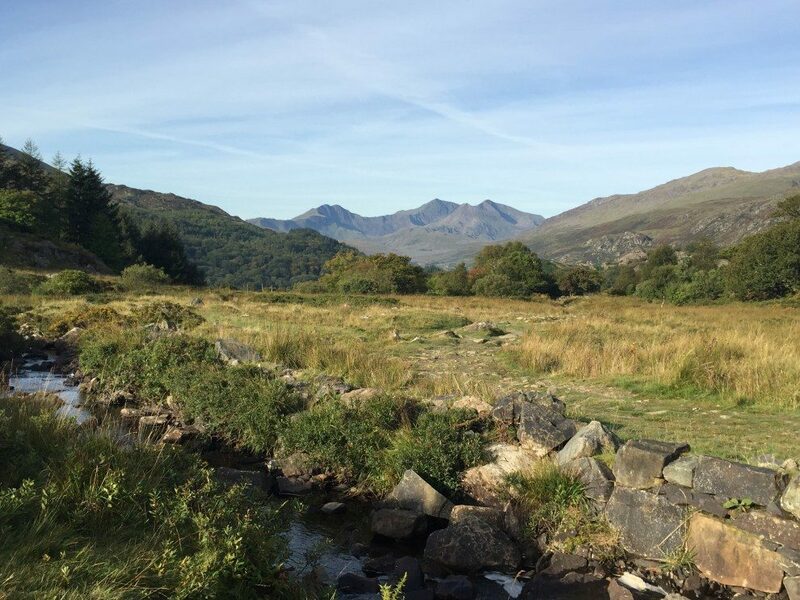 Park at the Moel Siabod café in Capel Curig situated just off the A5 (you can’t miss it). Parking is free but make sure you thank you by buying a slice of cake after your walk. The route starts next to the car park. Follow the gravel track and through a farm gate. After passing some buildings the track will bend to the left. Continue along the treeline until reaching a small woodland. Here the path takes you through a gap in the woodland and on to a small stream where you can enjoy impressive views of Snowdon. The path forks at the footbridge. Keep left and follow the obvious path for 1.5km until reaching another junction directly below the summit of Crimpiau. If you reach the Mannod Slate Quarry you have gone too far. It’s at this point you will leave the path and start the uphill climb to the summit of Crimpiau. Follow a very faint path up the hill, past a broken wall, until reaching a small flat area, just below a small crag. A well-trodden and obvious path will lead you left around the peak and then steeply to the summit.